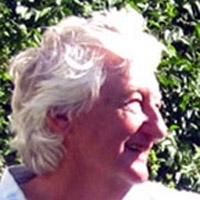 Tony van Hasselt, A.W.S. 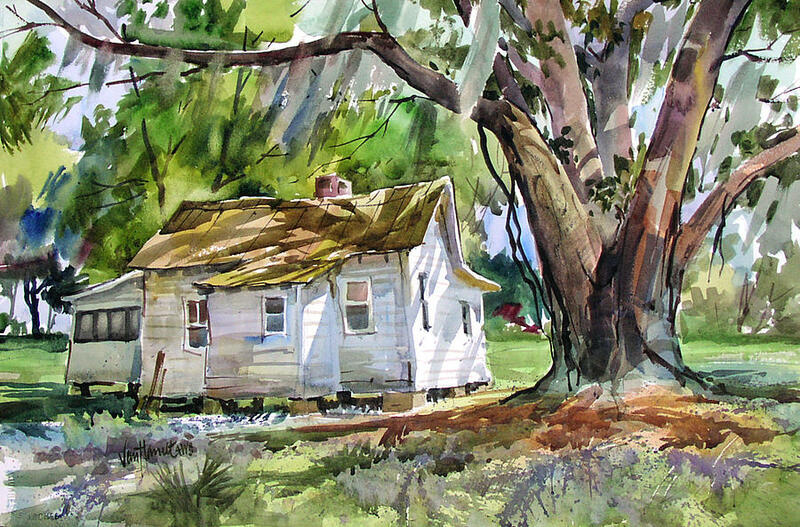 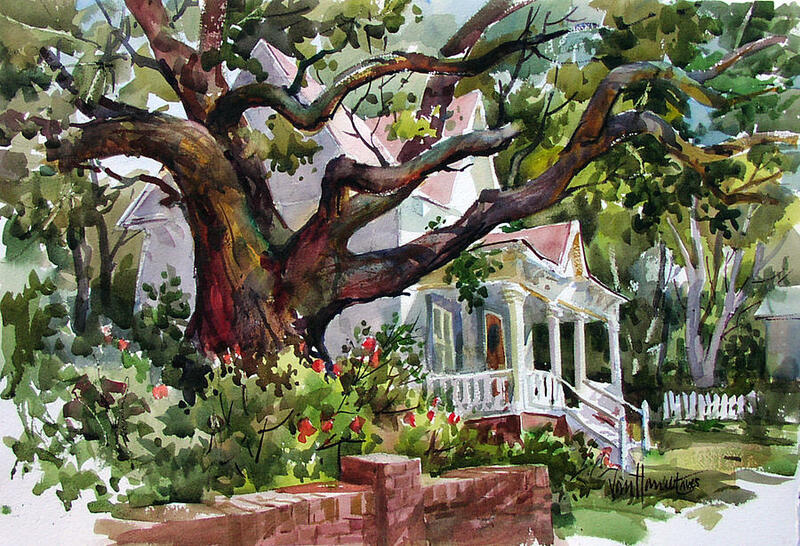 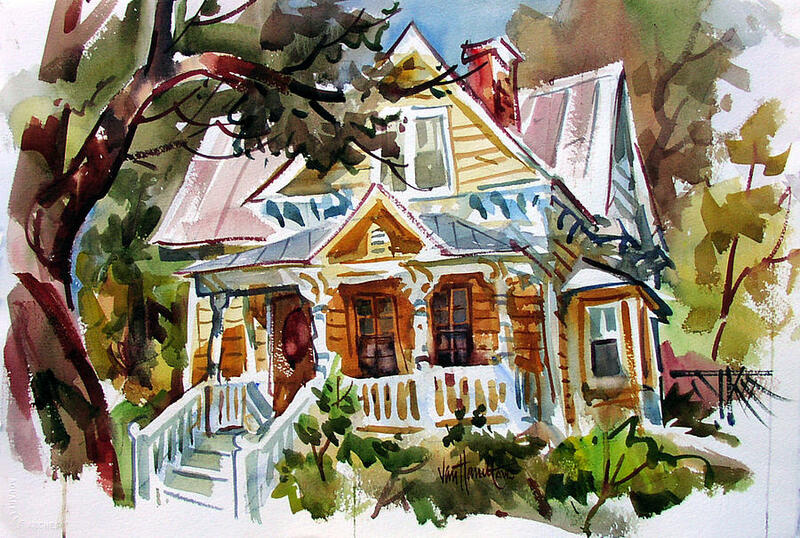 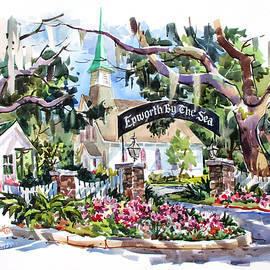 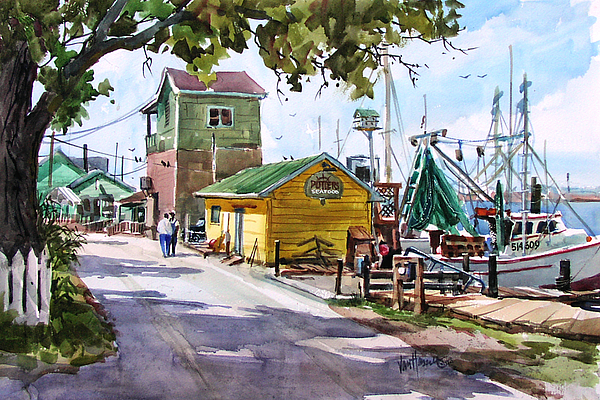 loves to paint a Plein Air and watercolor is his favorite medium. 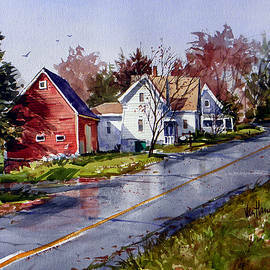 Living in Maine, its coastline offers an infinite source of inspiration and subject material, while teaching assignments and travels give him the opportunity to explore and paint other exciting areas of the globe. 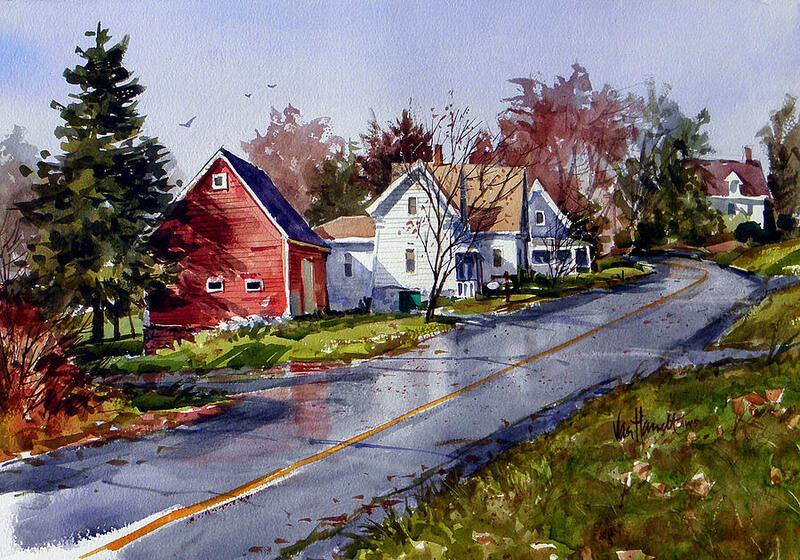 Tony grew up in The Netherlands and worked in display and graphic design prior to arrival in the US. 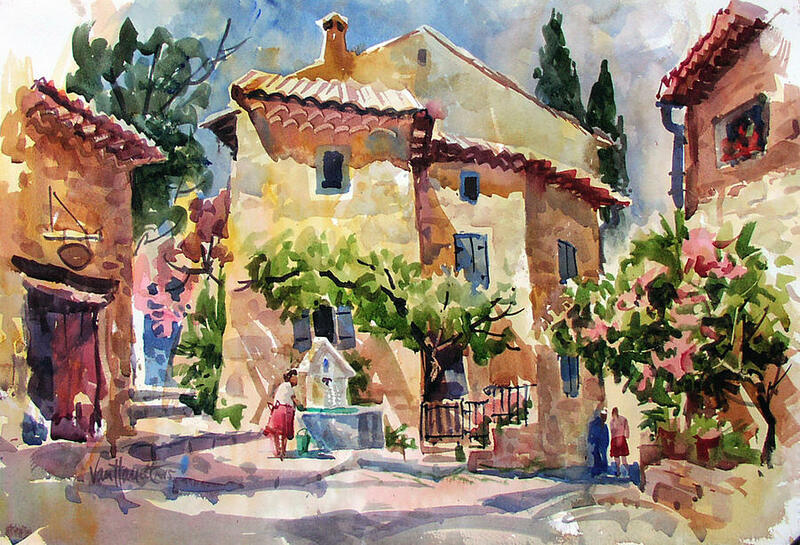 While attending art school in New York, he organized world-wide workshops taught by artists whose paintings he admired. 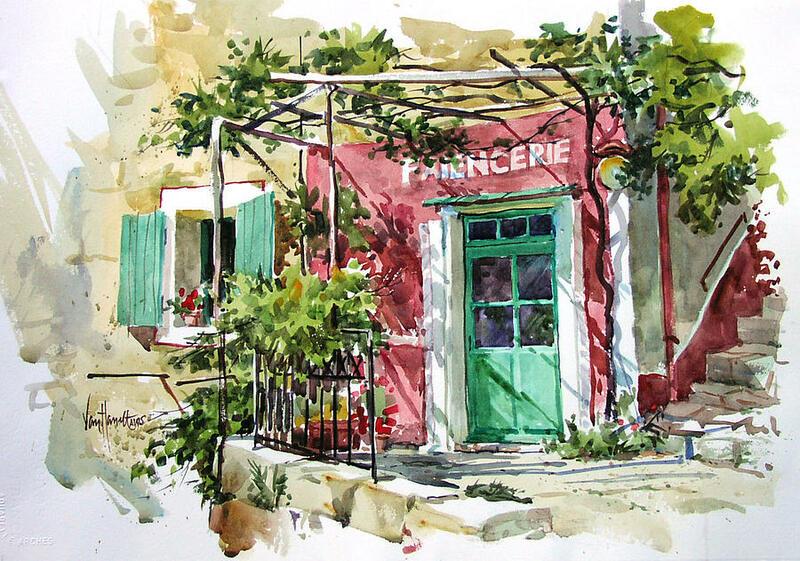 Several of his idols became his mentors and friends in art. 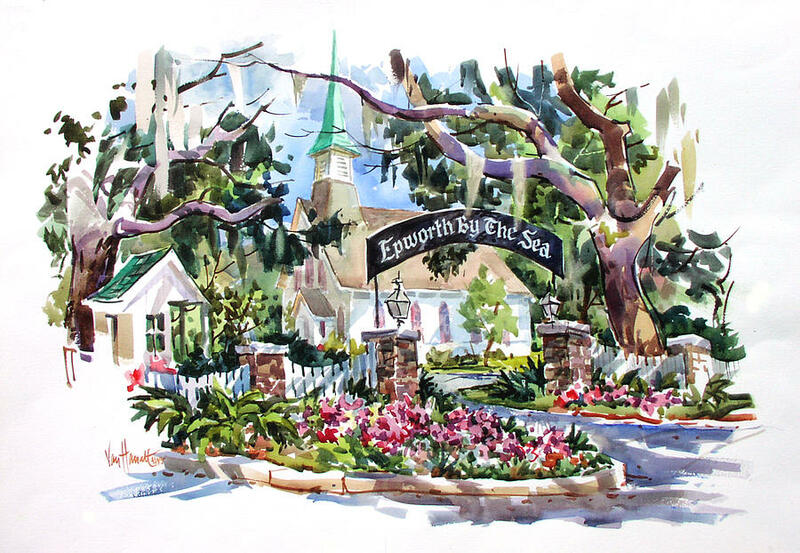 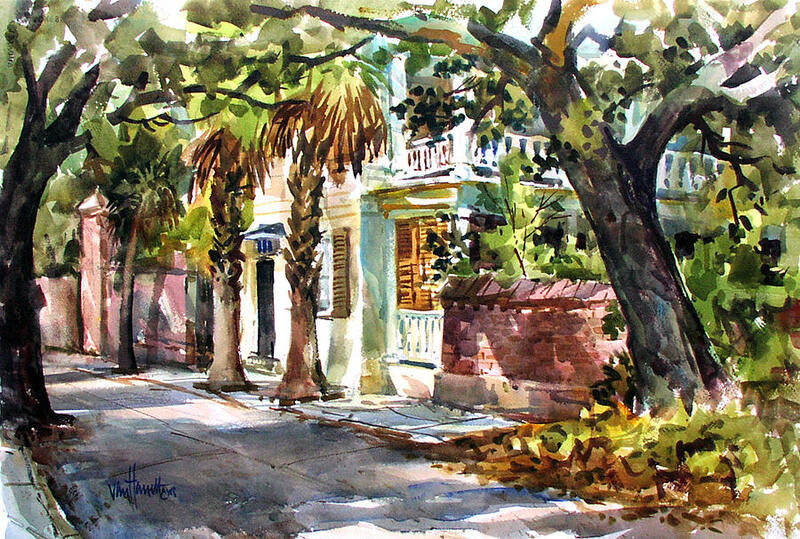 Elected to signature membership in the American Watercolor Society, van Hasselt's paintings and articles have been featured in major art magazines and instruction books. 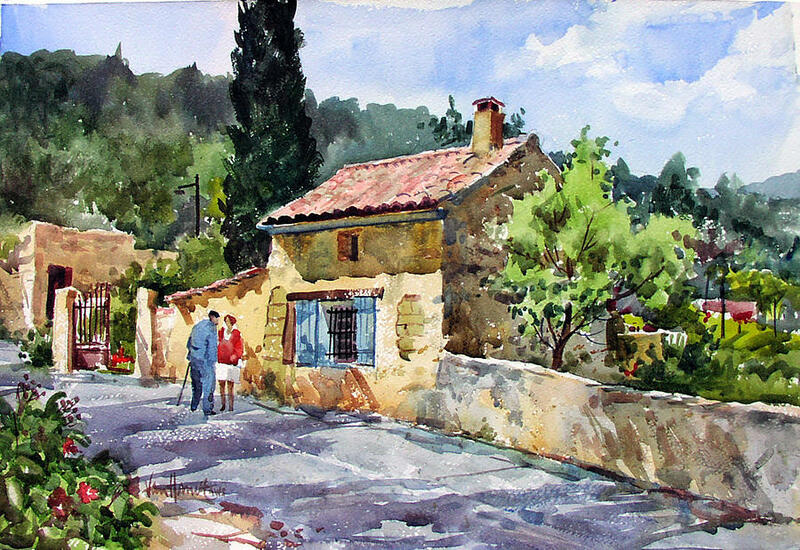 Tony has written "A Studio Visit" and "Outdoor Watercolor Workshop". 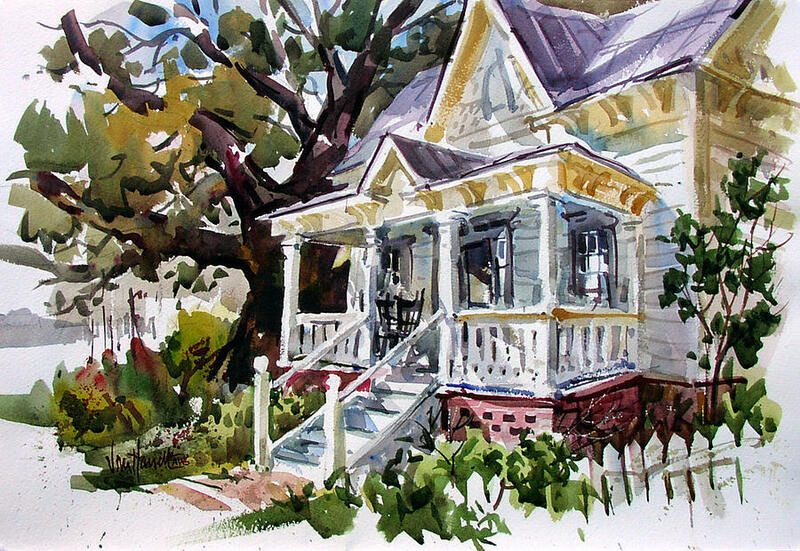 He is the co-author of "Painting with the White of your Paper" as well as the popular "Watercolor Fix-it Book". 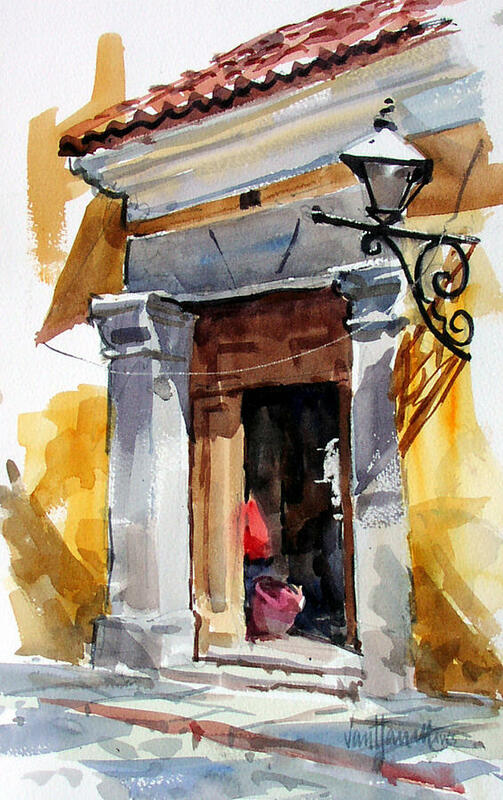 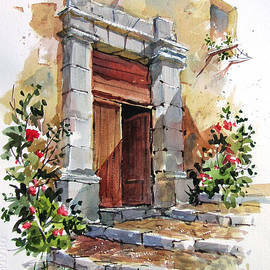 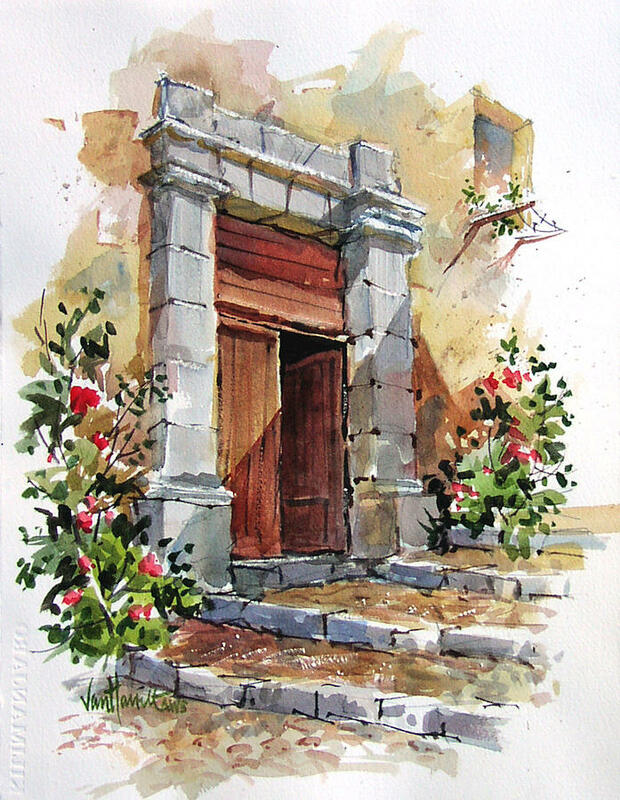 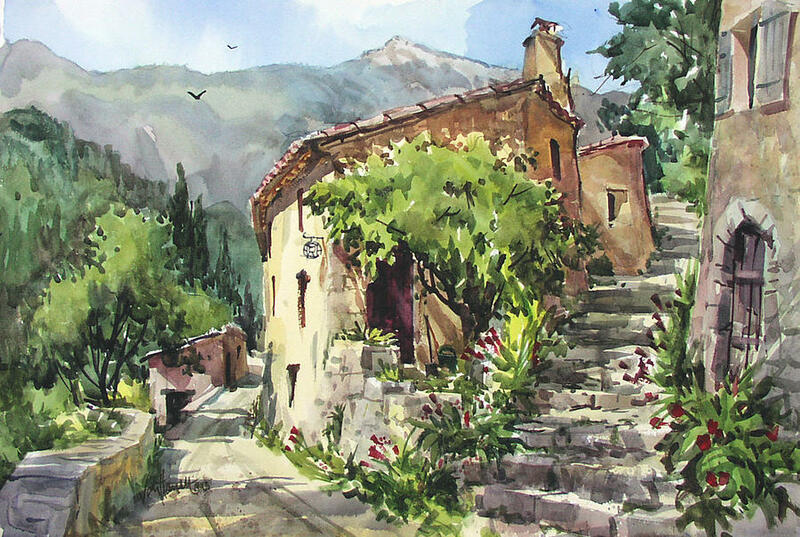 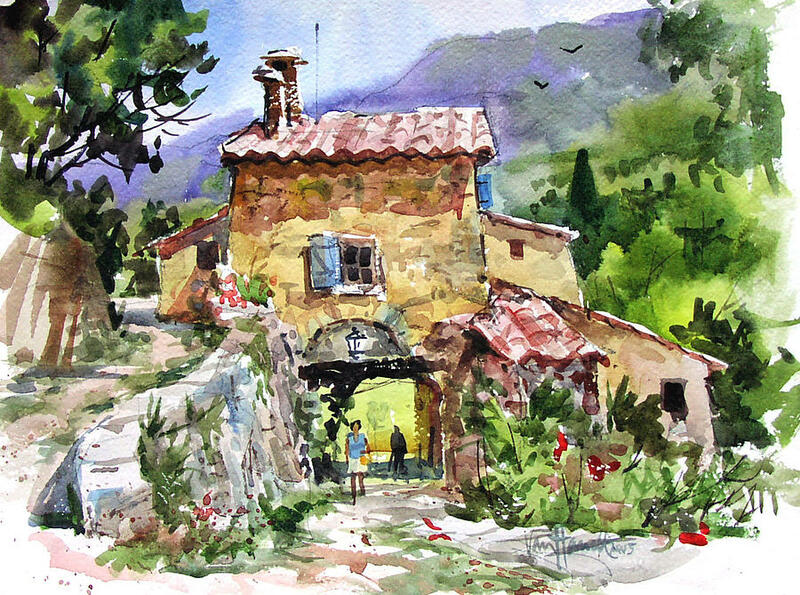 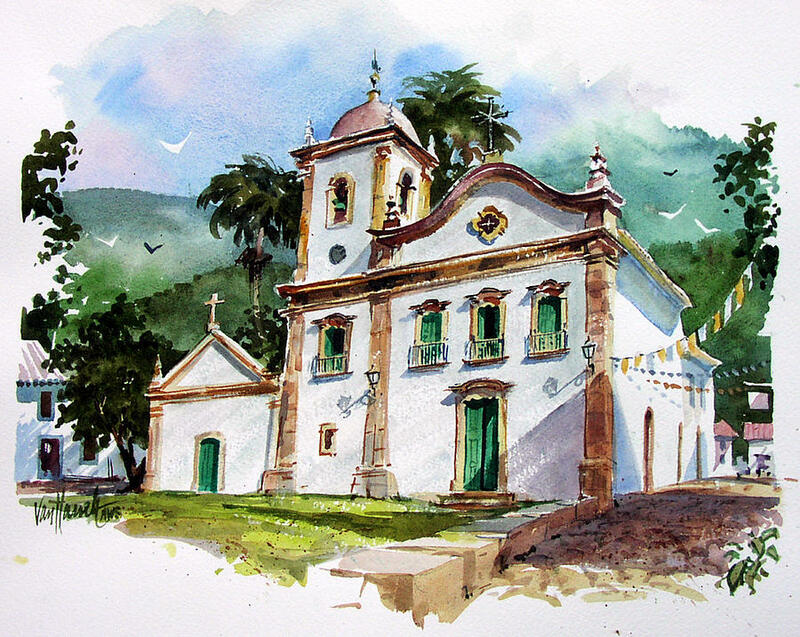 He has produced several DVD's on painting in watercolor. 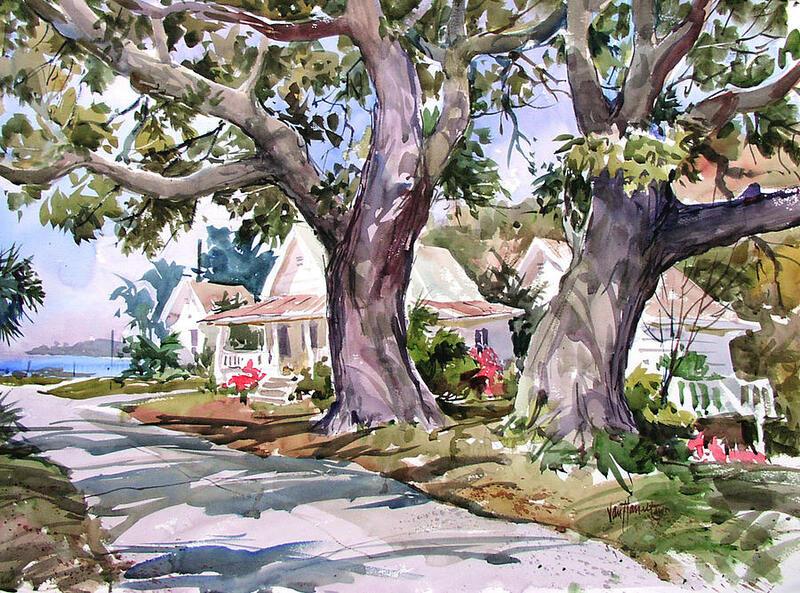 Gallery representation is primarily along the East Coast, on Amelia Island, Florida, St. Simons Island, Georgia, Charleston, South Carolina, Southport, North Carolina, several galleries in Maine as well as the local Boothbay Harbor Gallery and Framers.